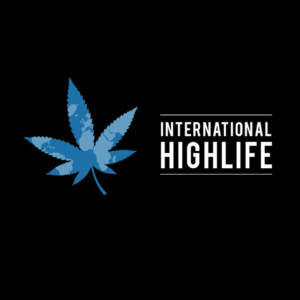 Any enthusiastic stoner will opt for cannabis extracts as it contains pure trichomes. 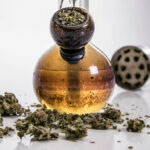 There are a number of solid options to choose from when looking to buy a rosin press, which we will get into in this article. The purpose of a rosin press is to make quality pressed hash or rosin. The rosin presses available in the market come with varying features and prices. There are manual presses, pneumatic presses, electric presses, and hybrid presses. A good thing to consider when buying a rosin press is how much volume you will be required to press. This will help to narrow in on either a personal rosin press or a commercial rosin press. Here are some of the best rosin presses for you to choose from. 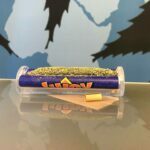 The E Glow Professional Rosin Press is a low-cost pneumatic press for home growers of cannabis. This press comes with dual heated plates and 5,000 PSI. The dual plates provide greater pressure and even heating for better oil extraction. The digital controls allow the user to set required temperature, pressure level and time. This is a well made product that you can get for under $1000. 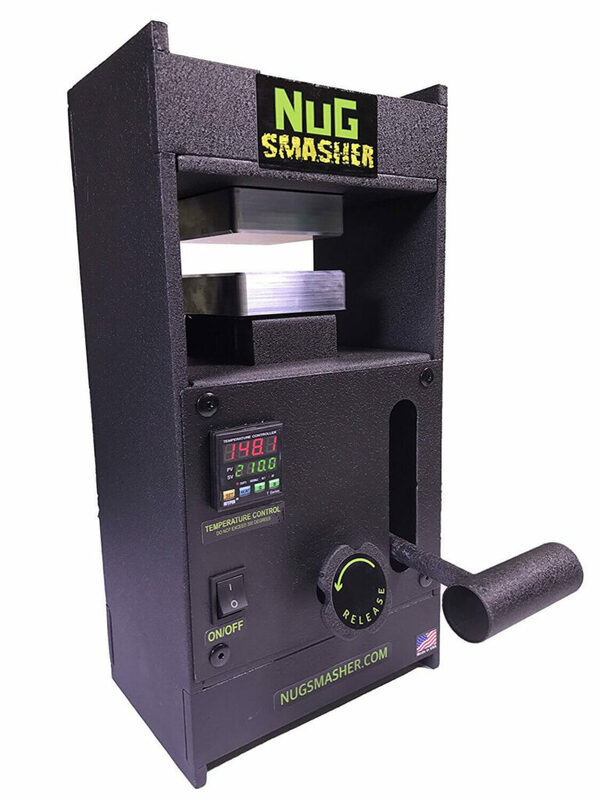 The Lilsmasher is a manually powered rosin press from NugSmasher. This unit is made of durable steel and provides 6,500 PSI power. The pressing plates are pretty large and are attached to dual heating elements of 300 W. The rectangular plates ensure that the oil travels less distance on the plate and retains the flavor of the rosin. The lever on the front is what you use to provide the pressure. The lever is operated manually and the temperature adjustments are easy to manage with digital controls. 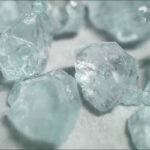 This product offers a lifetime guarantee and is moderately priced. This product is suitable for home users with space constraints. 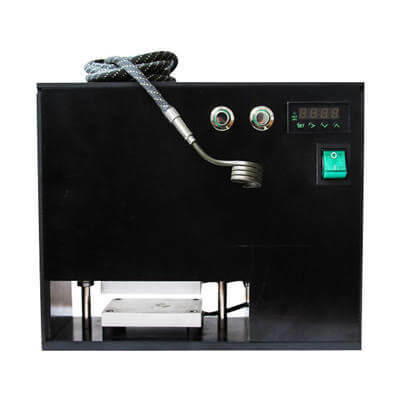 This is an electrically operated hydraulic rosin press for extracting high-grade rosin oil. 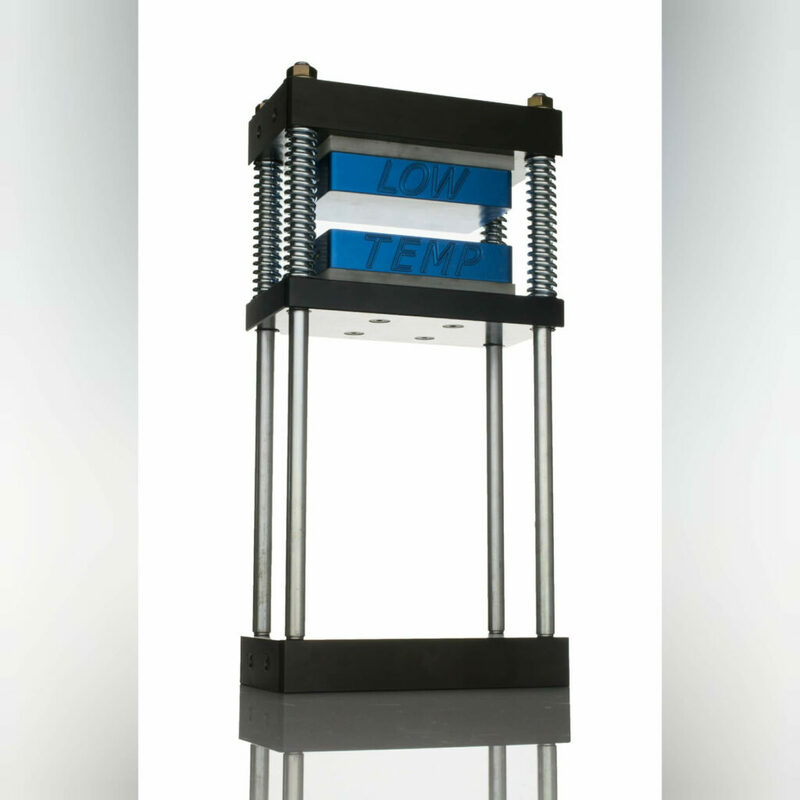 This product uses a high-grade material for the hydraulic press plate which is corrosion resistant. The high-quality components offer a longer lifespan. The Honey Habit Rosin press is light weight and portable. This is good for in-house use and is designed as a plug and play machine. This machine is capable of producing a pressure of about 15,000 PSI. You can easily make food grade rosin extract with this easy to use machine. This is an affordable product and practical unit for personal use. 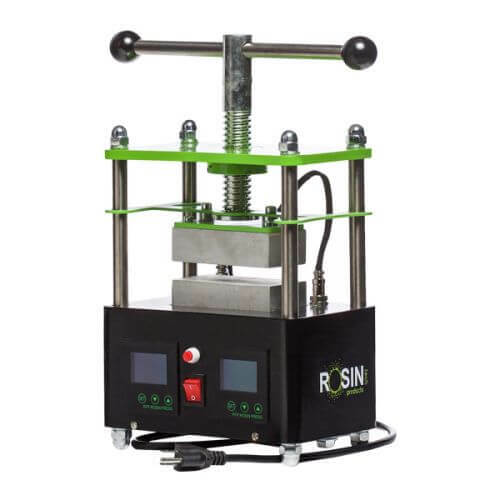 This is the ideal rosin press for home users from Rosin Tech Products. You can make luscious rosin extracts using the twist style mechanism. You can operate it with your hands. This machine has the correct sized dual heating plates and does not need any extra attachments. The digital LCD temperature control provides easy temperature settings. If you are looking for a simple and basic machine for your personal weed extract use, the ‘low temp rosin press plate kit’ is one of the best options to consider. 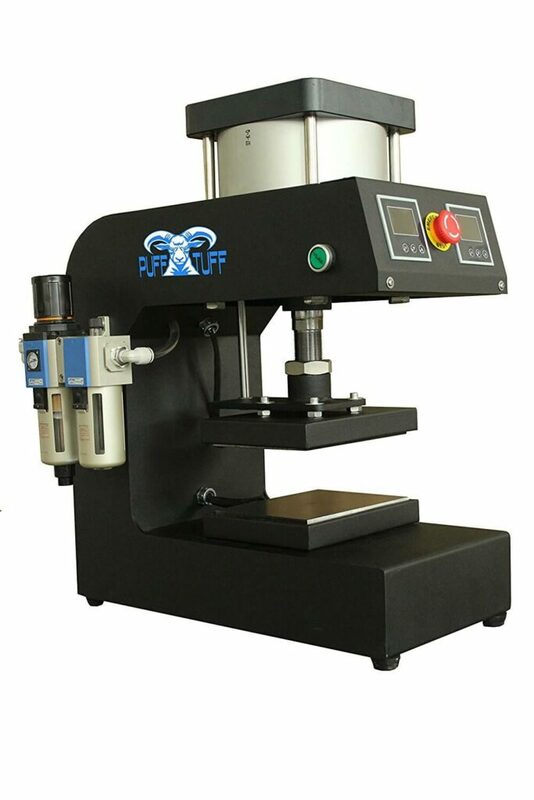 It is low cost and produces little noise when compared to other low–priced rosin presses. 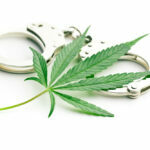 The temperature control feature and the ability to use pre-pressed material make this a good choice for personal use.